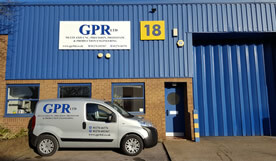 GPR are a well established Precision Engineering company. We are highly skilled and offer a variery of machining services for clients and industries throughout Sussex and surrounding areas. We offer many different machining processes which cover CNC Milling, Turning and many more. All of our machines and services are well maintained and each completes the job with expertise. 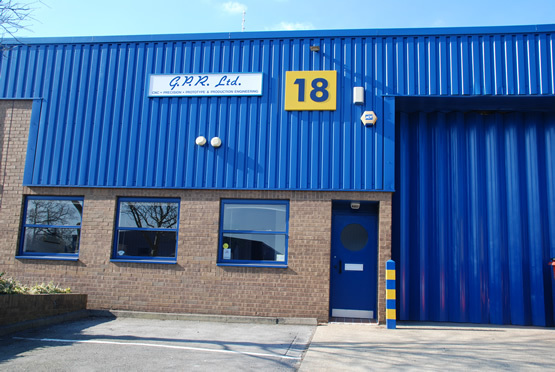 This enables us to offer a ‘one stop shop’ capability for our customer requirements.